With their official biopic in the works, fans of R&B bad boys Jodeci are excited and hopeful that the movie is executed properly and can live up to the high standards that have recently been set by The New Edition Story and the NWA movie. 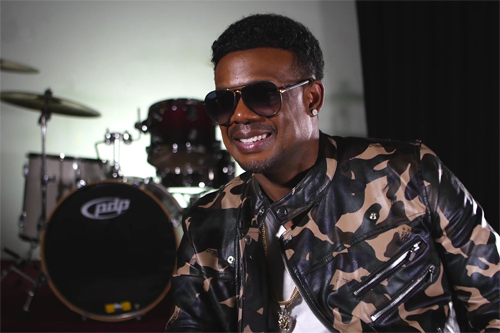 In a new lengthy interview, Mr. Dalvin (of Jodeci) sat down with Vlad TV for an in-depth discussion about their career. During the conversation, he spoke about their younger days when they first formed the group, getting their record deal on their very first day in New York, and being considered R&B legends. Giving some more intimate details about their success and behind-the-scenes stories, he talked about Puff Daddy’s influence on their career, connecting and learning the business from Suge Knight, working and hanging with 2Pac, and much more around the days at the height of their success in the ’90s.